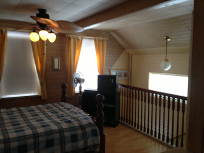 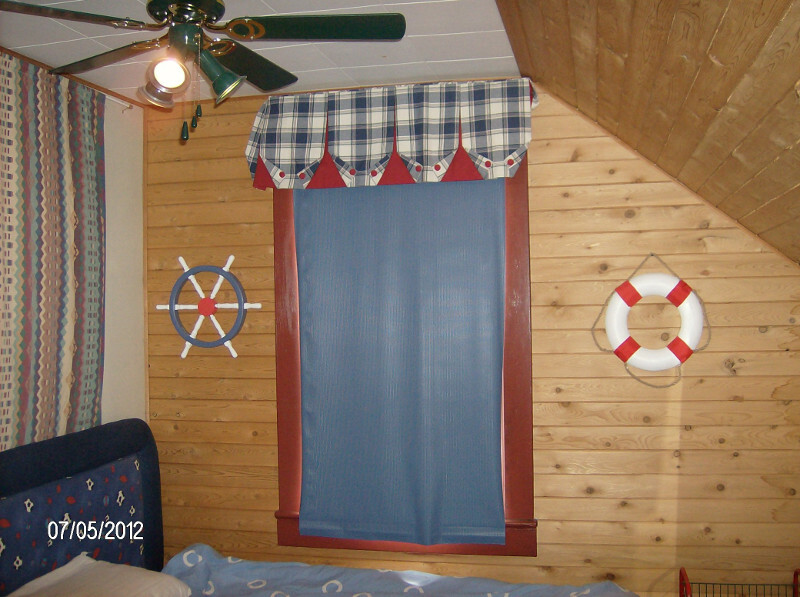 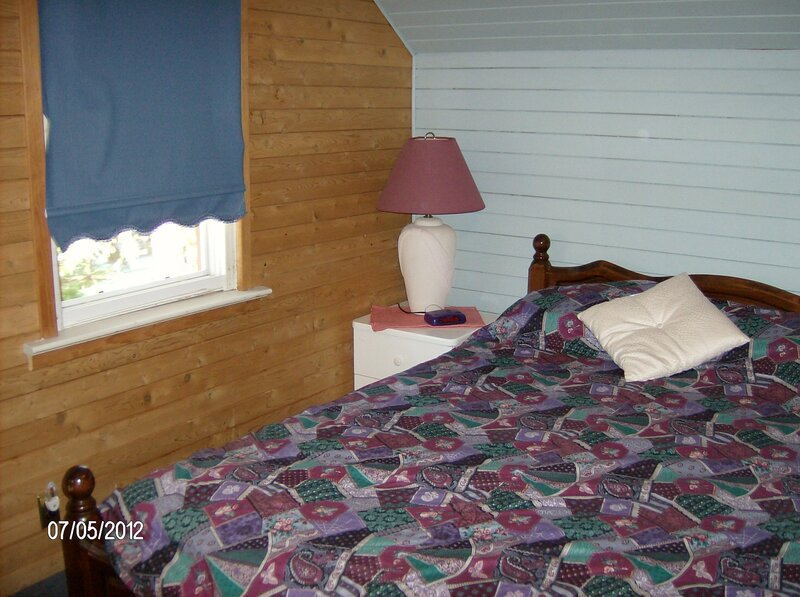 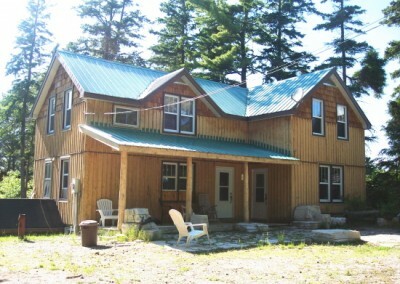 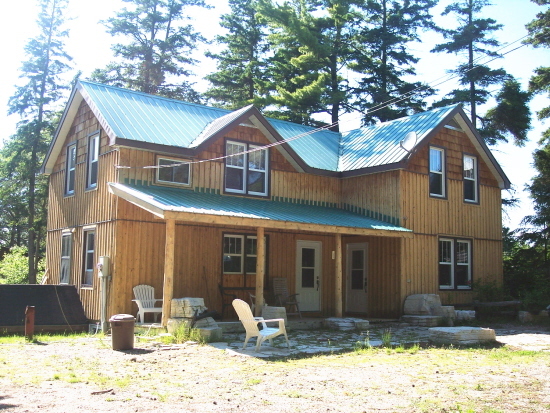 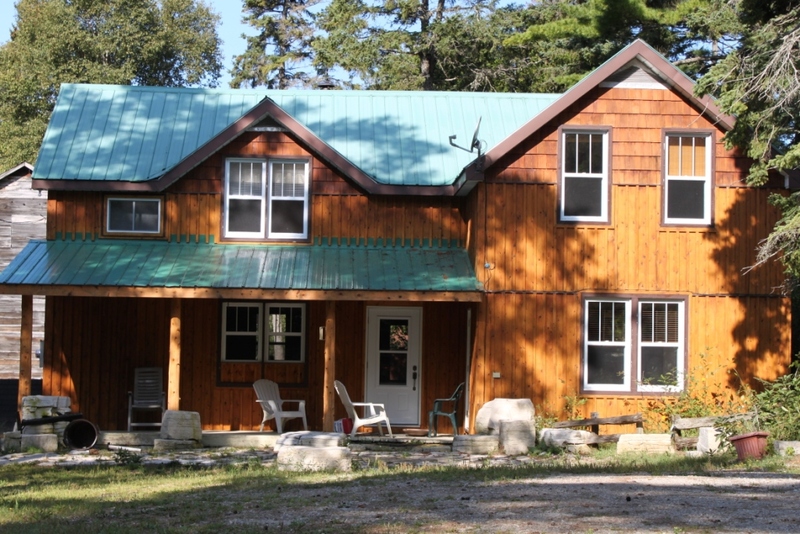 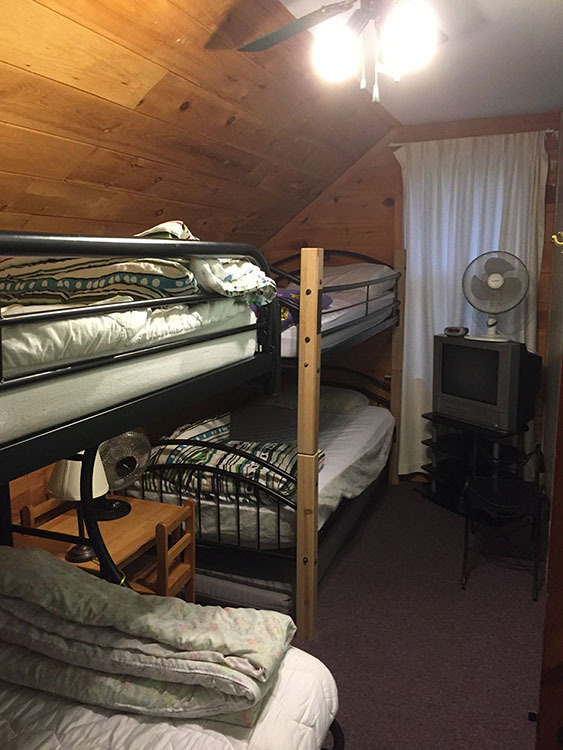 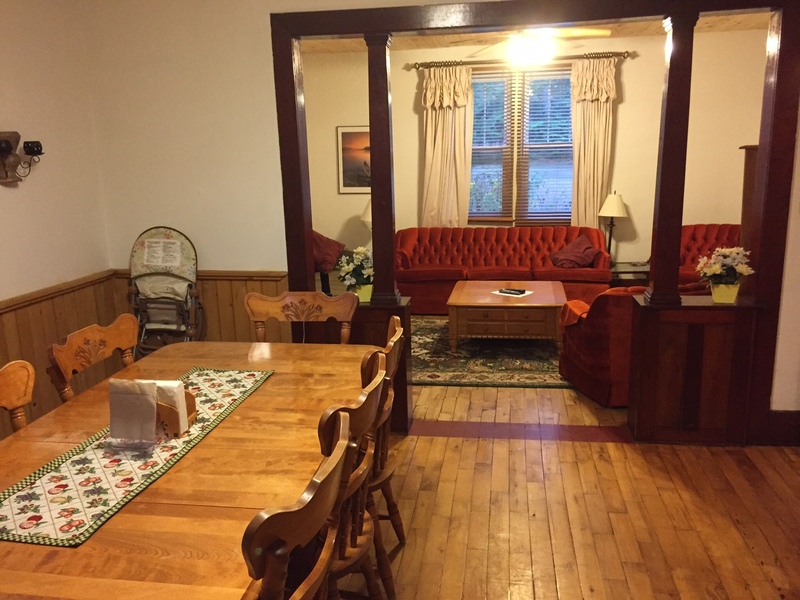 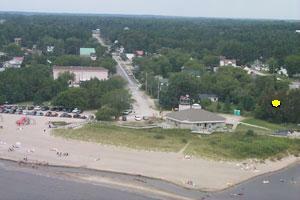 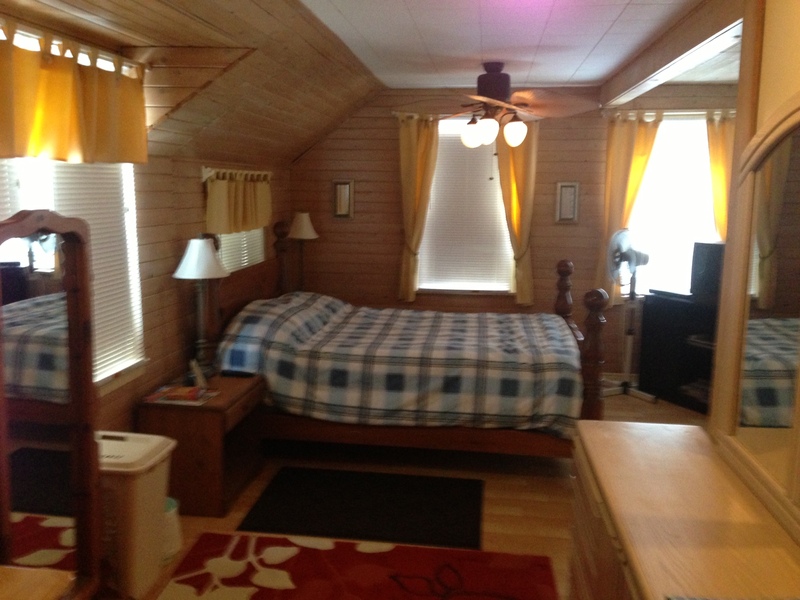 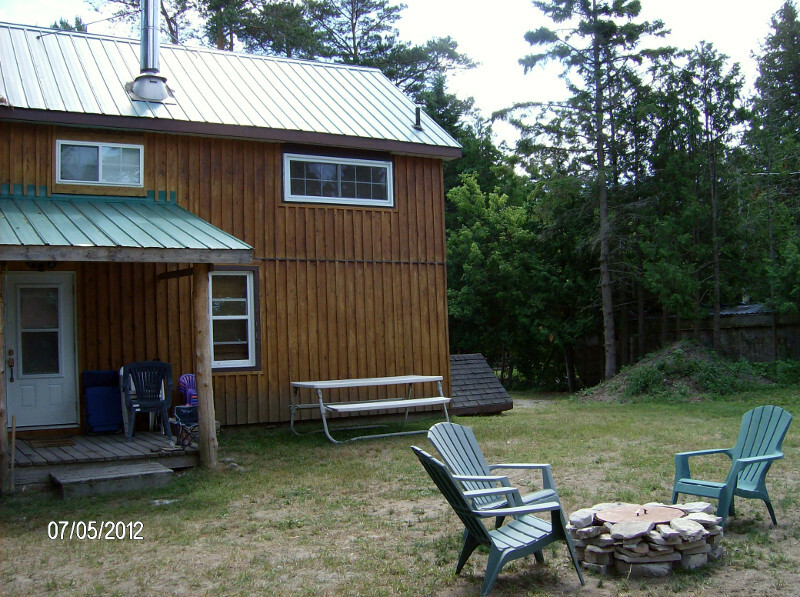 Our cottage is a 4 bedroom, 2 story cottage situated less than 150 feet from the largest sand beach on Manitoulin Island, in Providence Bay, Ontario. 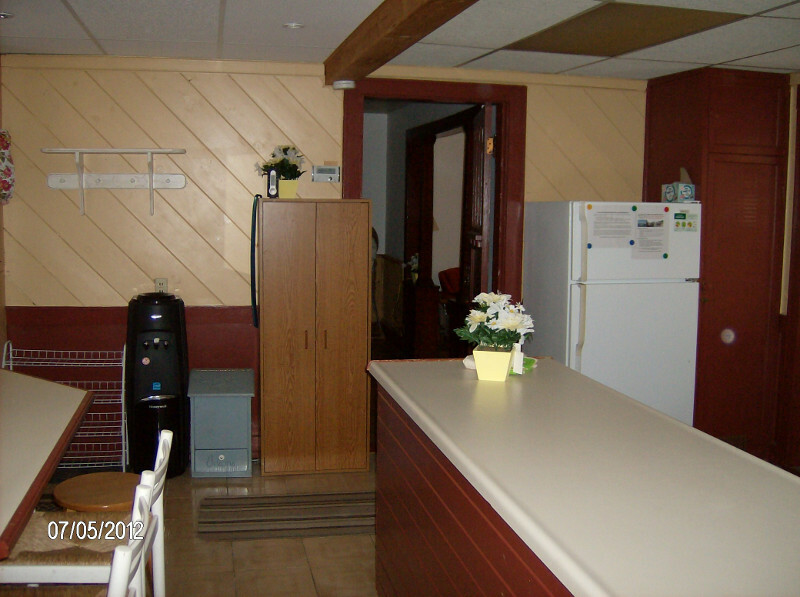 We also provide vacuum, brooms, cleaning supplies, bathroom supplies, dish soap, dish cloths, anti-fatigue mat in kitchen, floor mats, and hand sanitizer unit at cottage entrance. 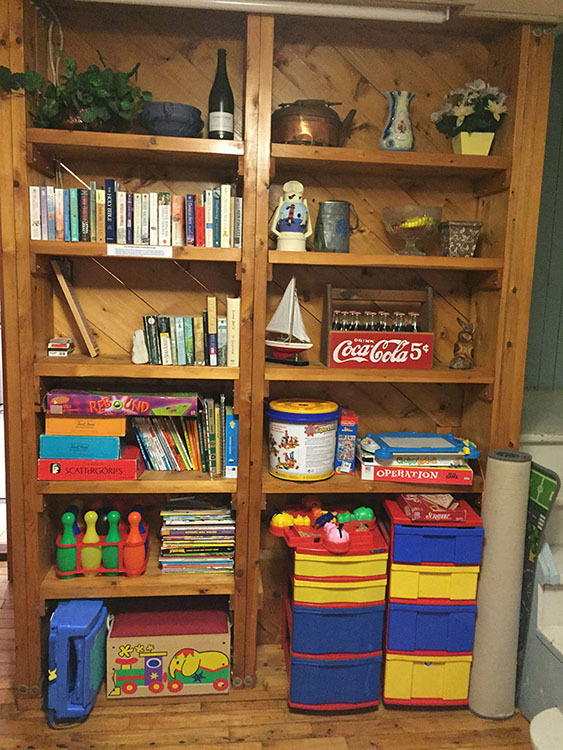 Plenty of children’s and adult board games along with plenty of books to enjoy.